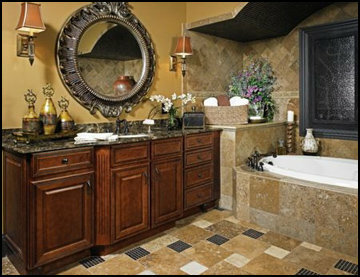 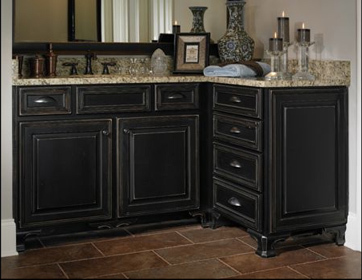 Like the name says Dream Kitchen and Baths can help you create your dream bathroom. 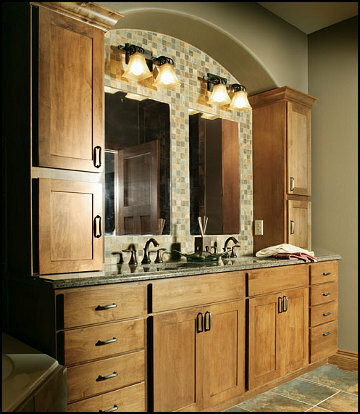 From an upgrade like granite countertops on your vanity to a full make over complete with modern sink and fixtures, new tile floors, and tile shower as well as beautiful solid wood bathroom cabinets. 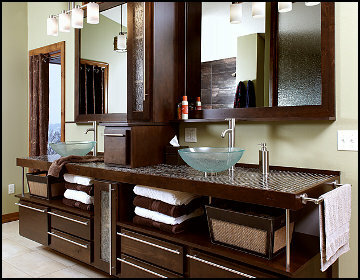 At Dream Kitchens and Baths we only work with reputable, high quality suppliers and manufacturers. 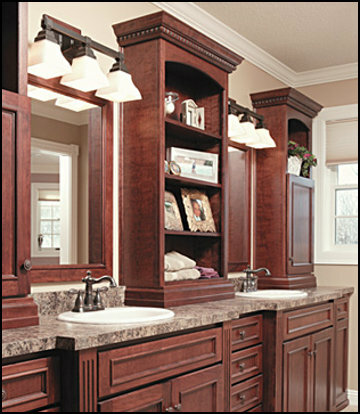 After we help you with the design and selection of the right materials for your dream bathroom, we order the materials and professionally install everything right down to the knobs and pulls, taking care of all the details for you.